What fragrance are you wearing today ? The vintage is much smoother with amber in the drydown...not vanilla. Gotta try this one Man of Steel. Love the Caron! 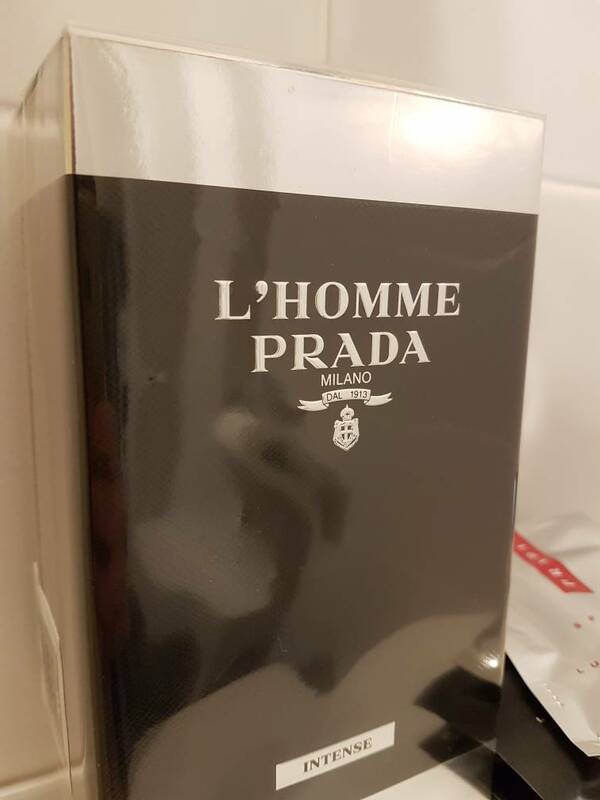 Not a niche or a super expensive fragrance, but I bought this. Alluring. A word that describes it perfectly. Catalyst. 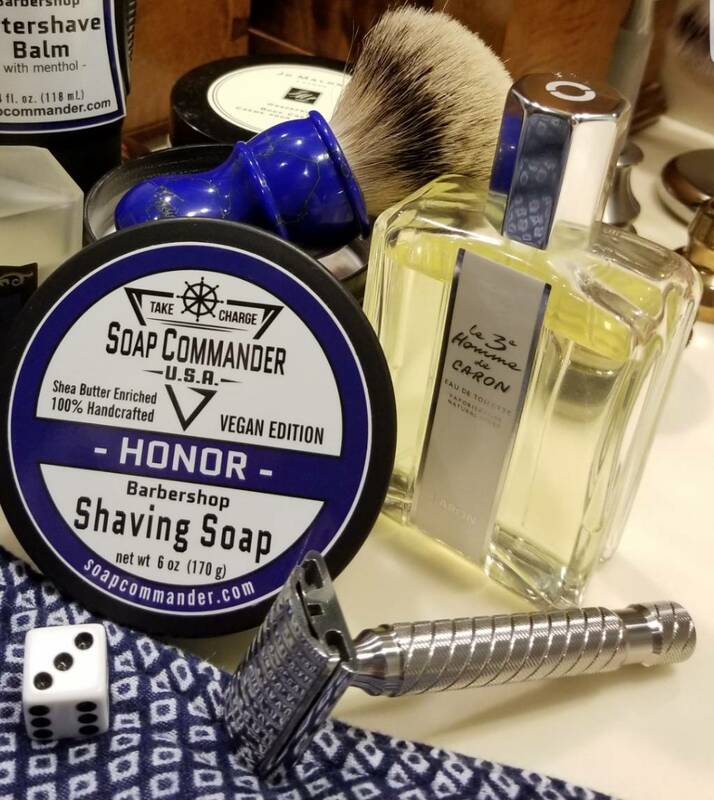 Nice winter scent with spice. Love it. 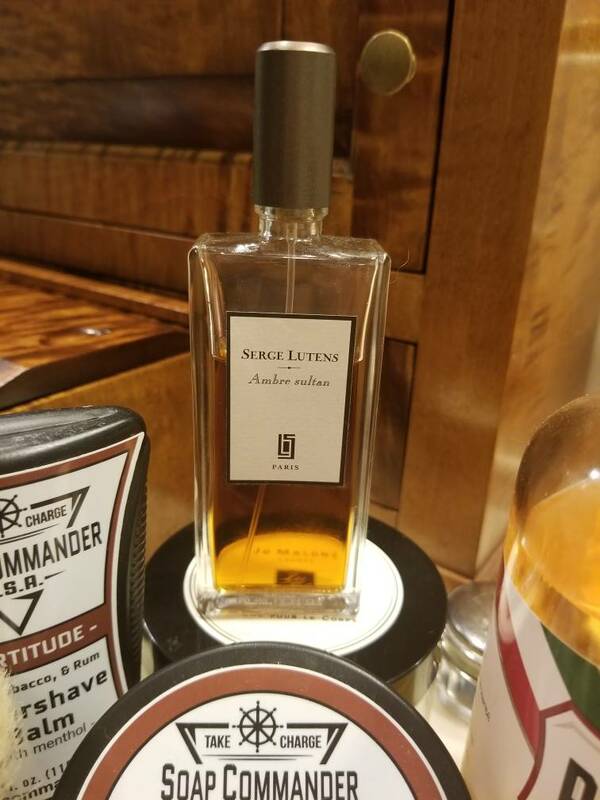 Must pull mine out from the dark soon, where it has resided since last winter along with most of my other Serge Lutens fragrances. I went for a mix/blend yesterday. 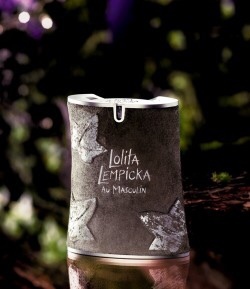 Both fragrances created by one of my favourite perfumers, Annick Menardo. Awesome blend. A bit on the sweet side, but I love the eucalyptus and anise I get from it. 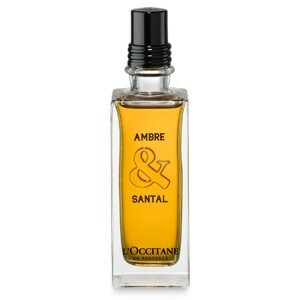 L'Occitane Ambre & Santal, a nice balance between sweet and spiciness. The only Floris I own. Thanks Claus. Same for me - only Floris I own. Not bad for the office - nice very subtle oud. Old school goodness, especially on cooler days. 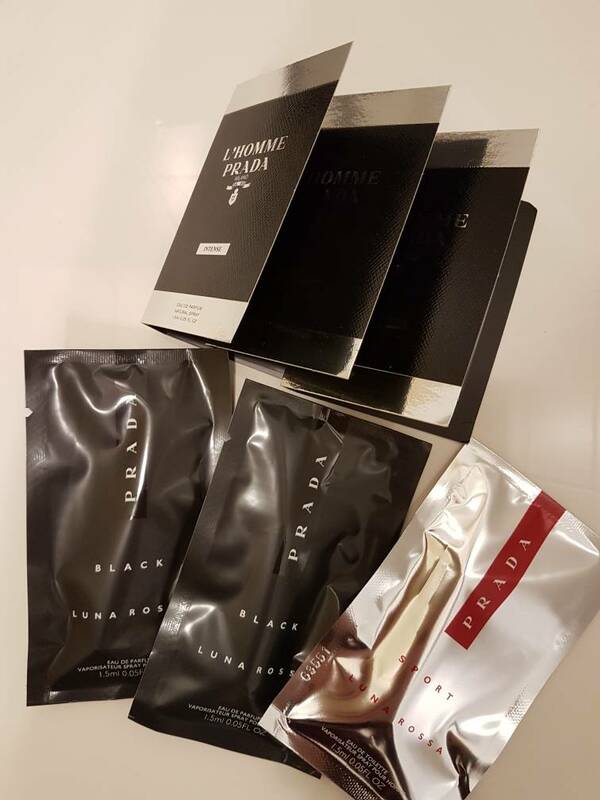 Do not make the mistake of purchasing the cologne version. It's a completely different formula and inferior. 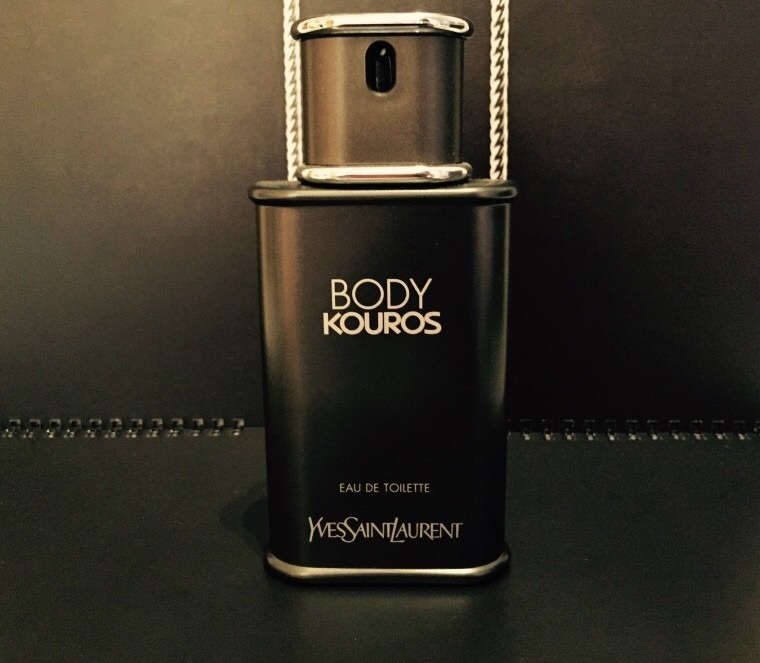 The aftershave is an old world concoction of anise, camphor, neroli, light patchouli, sandalwood & cedar. Lovely. (11-14-2018, 05:17 AM)Steelman Wrote: D.R. 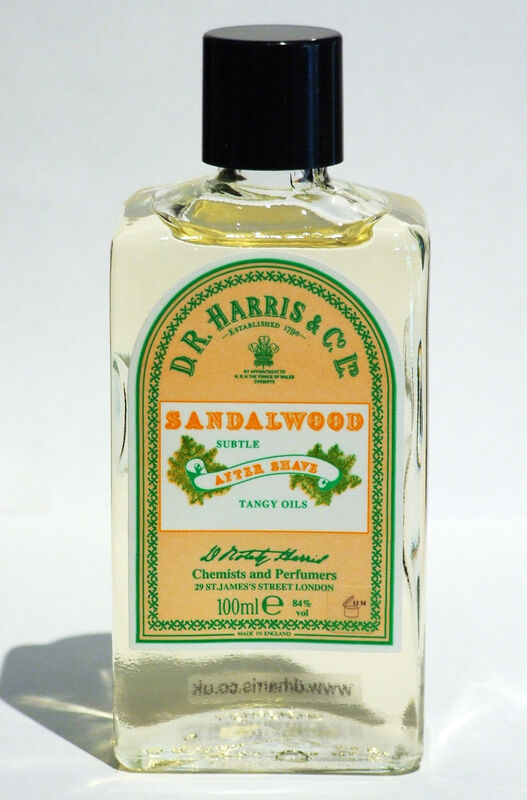 Harris Sandalwood Aftershave. I also own this after shave in the 100 ml version and it’s wonderful. Arguably among the best Sandalwood scents I have ever smelled. I get 6-8 hours longevity from it. I actually received this as a present from a Danish shaving store I have supported a lot during the years. 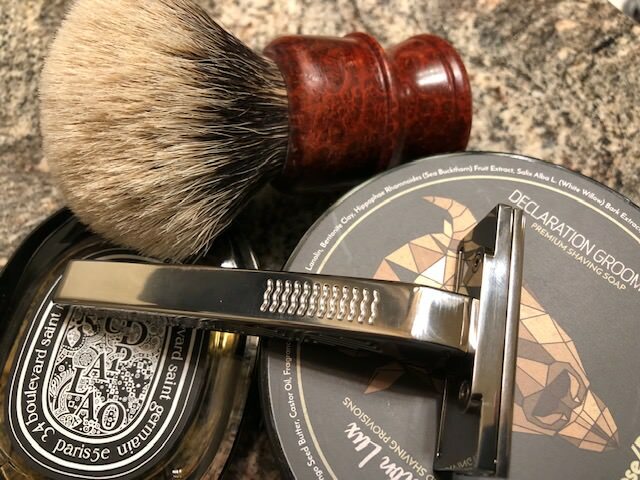 Same place I bought the White & Hart razor. Also funny detail: They were also behind my one and only Floris, the Honey Oud above. 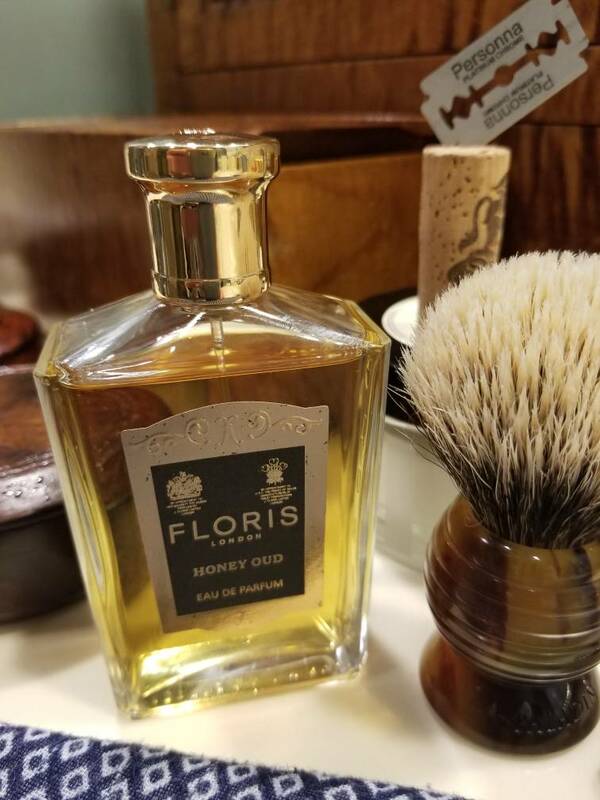 I received the Floris Honey Oud free for a review. 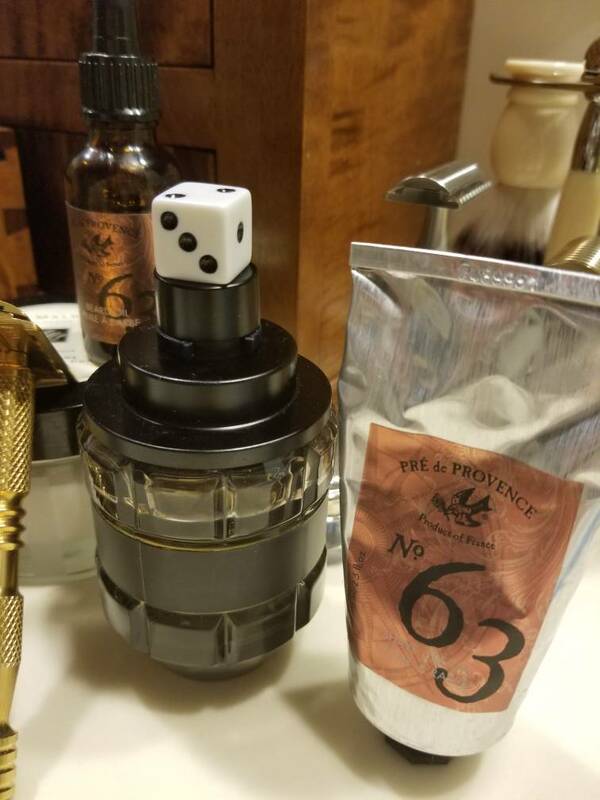 I wrote a long review and gave the Floris Honey Oud a 9.5/10 rating and I still would rate it that today. I would also rate the DR HARRIS Sandalwood a 9.5/10. Beautiful stuff.